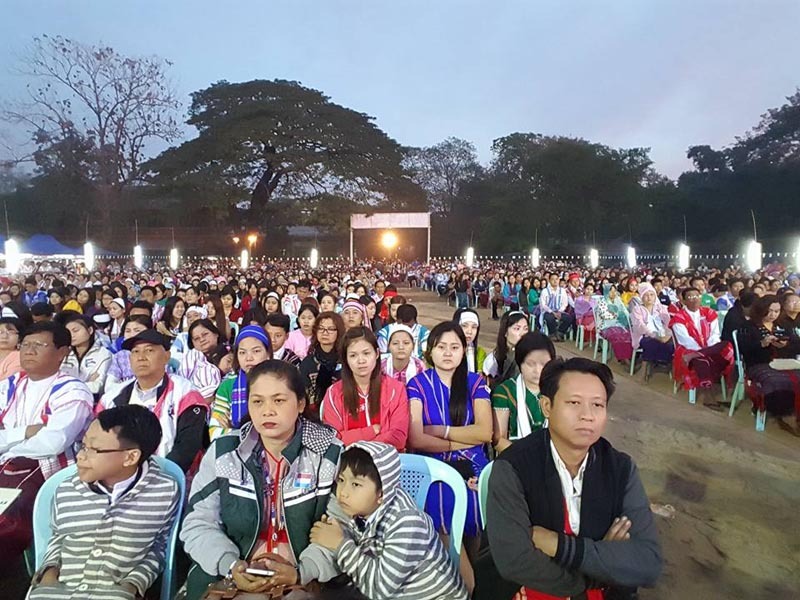 Sunday marked the Karen New Year, 2755, drawing jubilant crowds of ethnic Karen people to celebrations held across the globe. 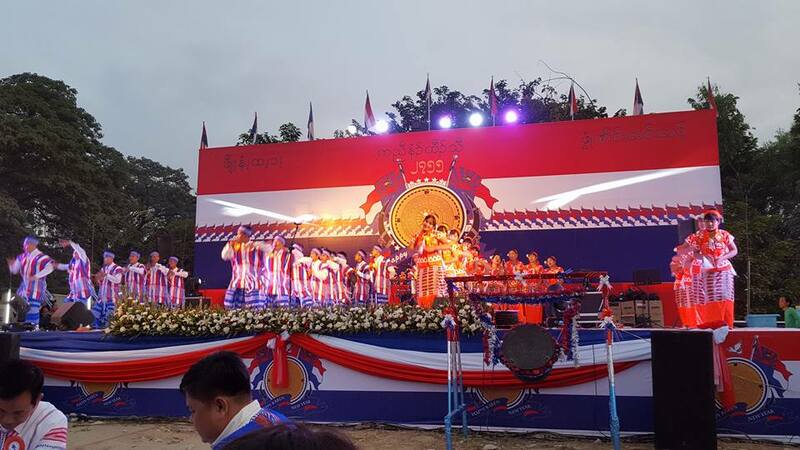 RANGOON — Sunday marked the Karen New Year, 2755, drawing jubilant crowds of ethnic Karen people to celebrations held across the globe. In Burma, the biggest celebrations took place in the former capital, Rangoon, and in Hpa-an, the capital of Karen State. The day was observed with cheerful gatherings and performances by talent donning traditional Karen costumes. A number of high-profile attendees rang in the New Year at various venues. 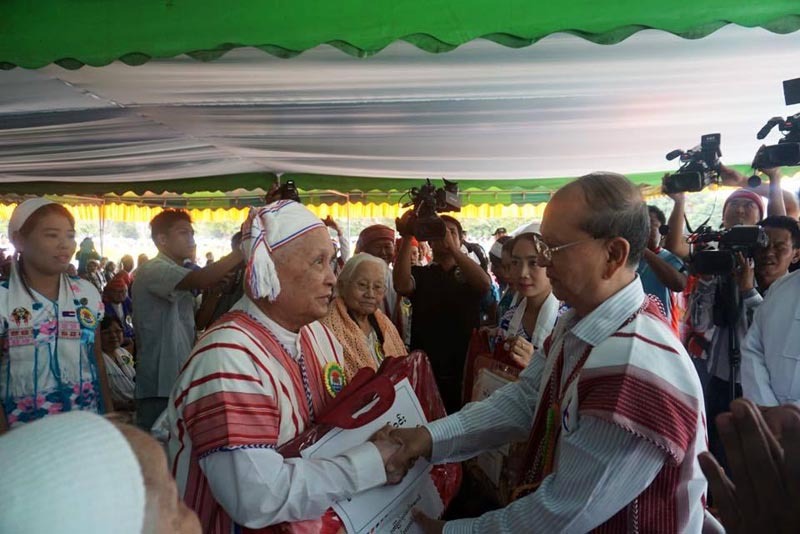 President Thein Sein and Mutu Say Poe, President of the Karen National Union (KNU), attended celebrations in Hpa-an with other ethnic armed group leaders, while KNU Vice-Chairwoman Zipporah Sein joined celebrations in Rangoon’s Ahlone Township. 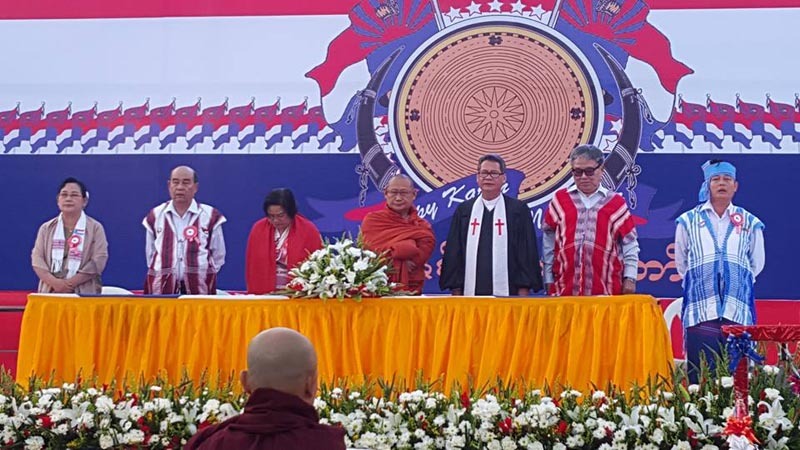 She further stressed that sustainable peace in Burma will require the will and efforts of all people in the country, urging citizens to become involved in nationwide reform. 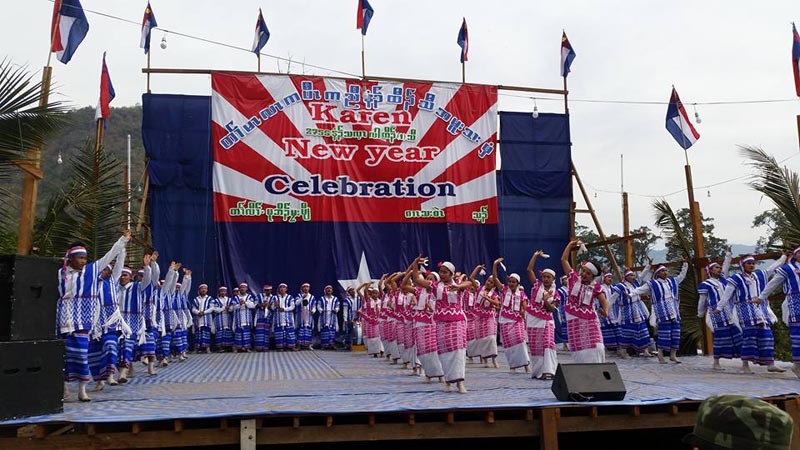 Karen communities abroad, mostly migrants and refugees who have resettled in Australia, Norway and the United States, also held similar ceremonies to mark the holiday in their respective homes. In areas of Karen State that are under the control of ethnic armed groups, military parades were held to mark the occasion. 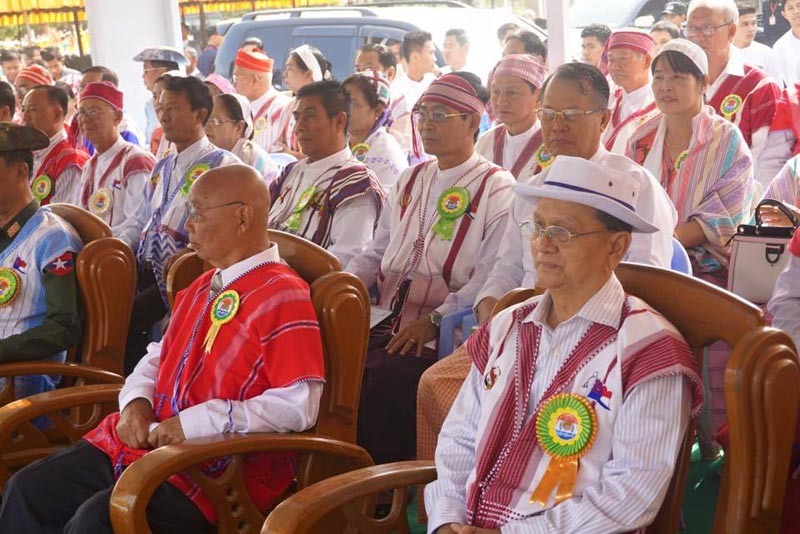 Hundreds gathered at Mu Aye Pu, a KNU base in Hpa-an District, for a military procession, while another such event was held earlier in Shwe Koko, a stronghold of the Karen Border Guard Force in the southern part of the state. In Karen tradition, celebrants sounded horns and beat drums to mark the year 2755. The holiday was first observed in Karen State in 1939, after Karen leaders called on British officials to recognize the holiday—which had been designated the year prior.